Home » YEAH RIGHT!! 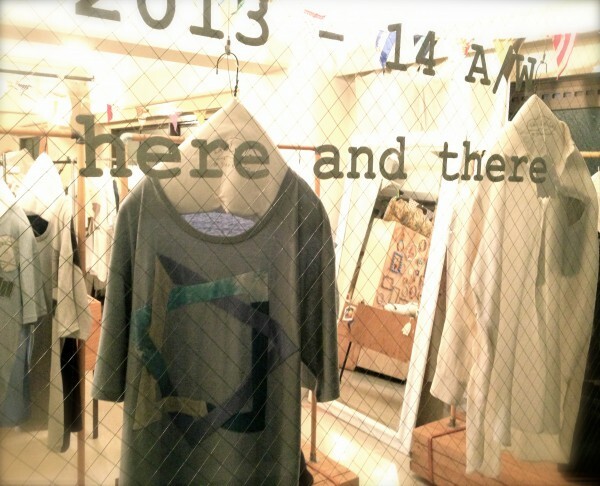 » 2013-14 A/W “here and there” start. 2013-14 A/W “here and there” start. "here and there" show movie! !